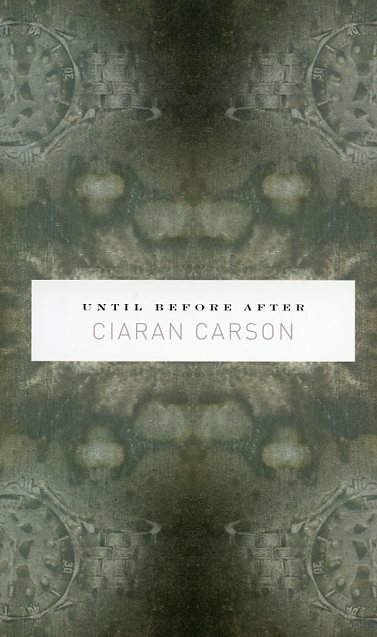 Following the publication of Collected Poems, and the critically acclaimed For All We Know, Ciaran Carson has produced in just over one short but powerfully felt year two extraordinary volumes of poetry, Until Before After and On the Night Watch. 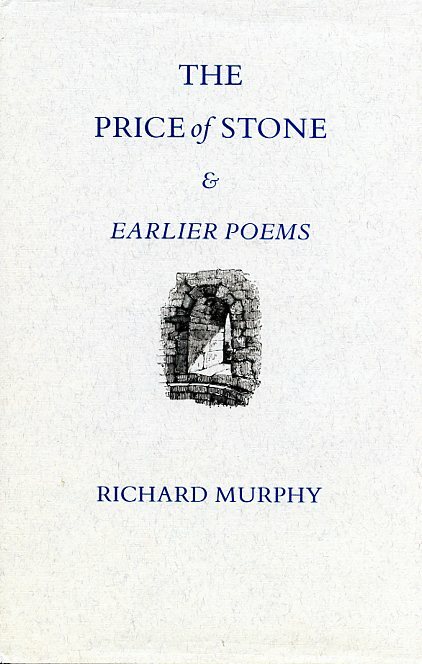 Until Before After is separated into three sections (until, before, after) and each poem in each section includes a relevant preposition from the title of that section. 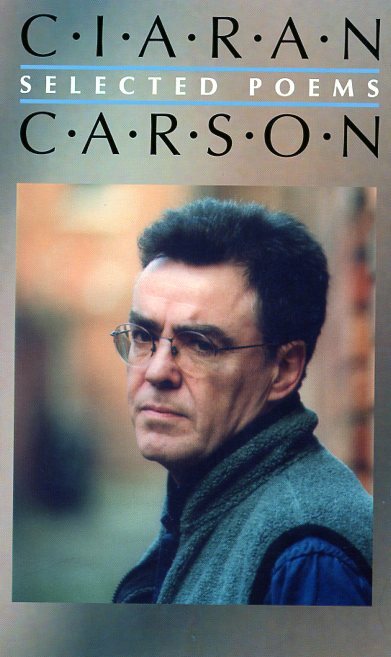 Like its companion volume, Until Before After reflects on a period of illness in the family. 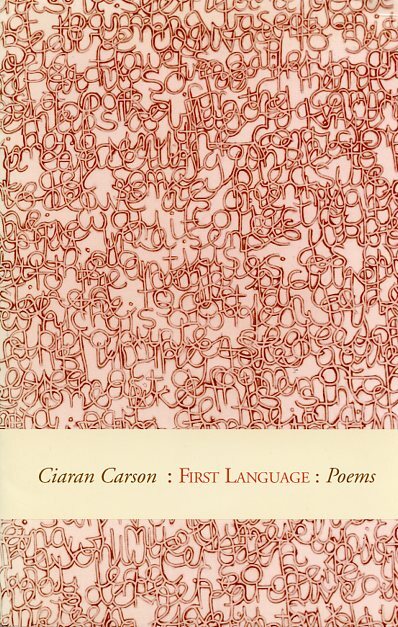 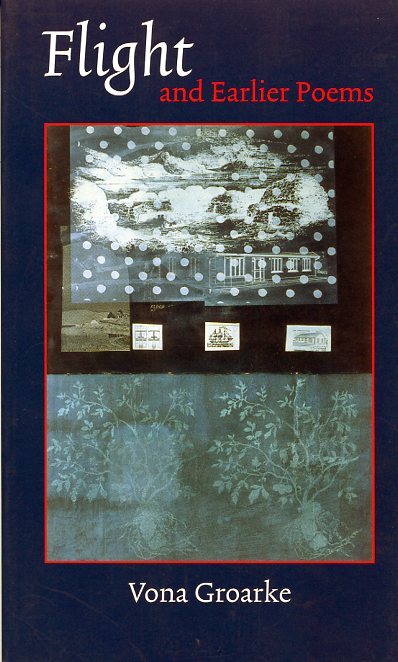 With these brief philosophical excursions, Carson rivals Beckett in his efforts to show how the contemporary artist must struggle to chart the flux of experience, no matter how heartfelt are its terms.